In need of some woodwork? Chances are you’ll want to hire a Mount Kisco, NY carpenter. Carpenters work with all types of wood and can specialize in many different areas, including framing, finishing and custom-made furniture. 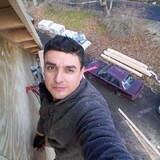 Make sure you choose the right Mount Kisco carpenter for your job by asking plenty of questions, viewing their past work and reading reviews. The reason that our company has done so well over the years is because we stand behind every project committed to quality, service, and superior workmanship. 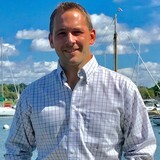 Doug Alderman is the founder and owner of Carpentry Unlimited, Inc. 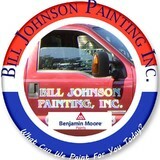 He is a hands-on owner and has been since the company was created in 1978. CUI has full-time carpenters and foremen. We take pride in all our jobs and respect what the owners and architects want. Most of our employees have been with us for at least five years; some have been employed for nearly twenty. 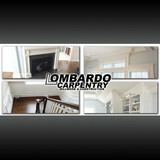 As a General Contractor, Carpentry Unlimited, Inc. self performs all the trim and cabinet installation on all jobs. Many of our subcontractors have been working with us for years. Our strong relationship with our subcontractors enables us to deliver our projects with superior quality and service.